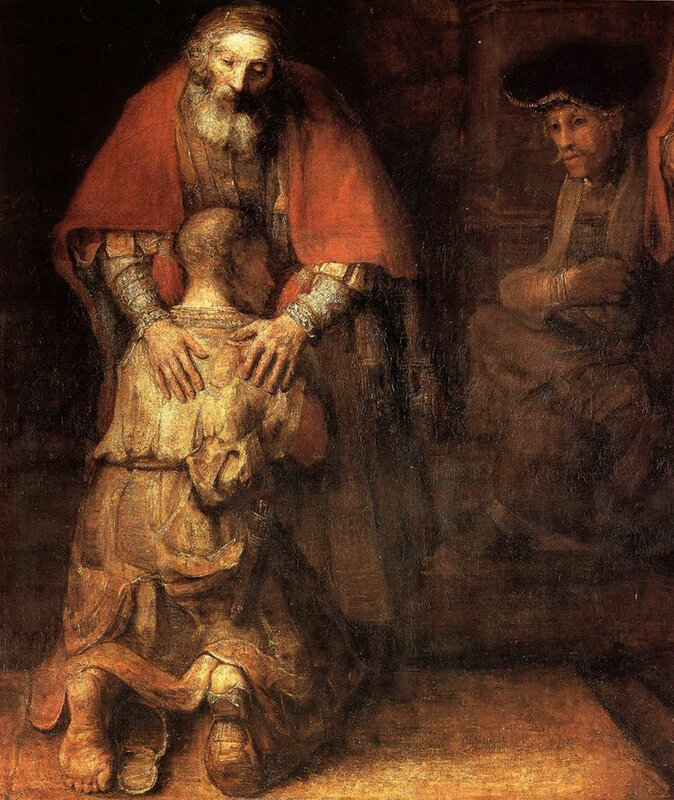 On the last service I preached on my favourite passage ever: the end of Luke 15 and the parable of the prodigal son/waiting father. I meant to be short, but maybe went on too long, although to be honest I could talk about this passage for ever: it usually reduces me to tears. I heavily based parts of it on one of the best Christian books ever IMHO: Nouwen’s ‘The Prodigal Son’. I was talking to someone this week who was offering me wise counsel. I need wise counsel right now. He asked me what I wanted- what my dream was. I struggle to answer questions like that, so initially I just said ‘home’ before expanding the comment.